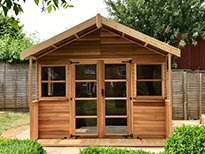 At Woodpecker we pride ourselves on our bespoke principles. 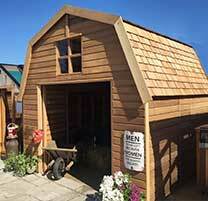 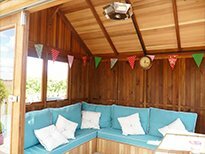 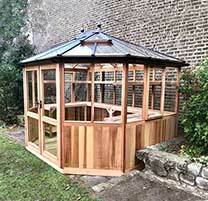 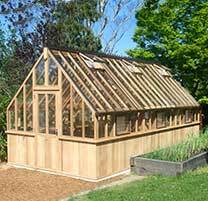 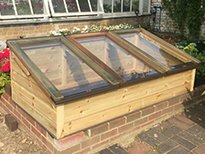 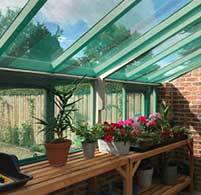 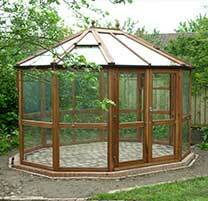 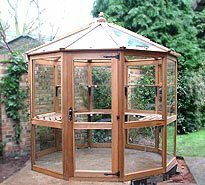 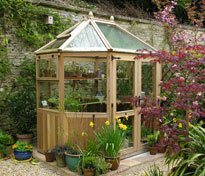 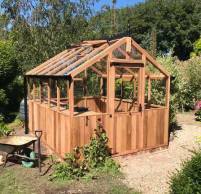 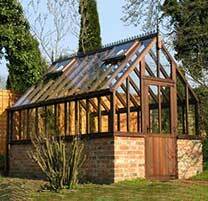 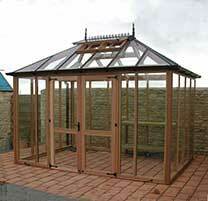 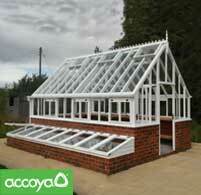 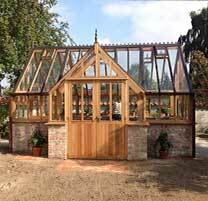 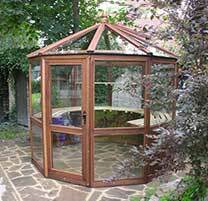 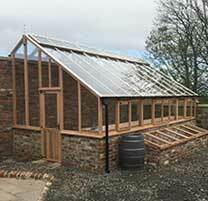 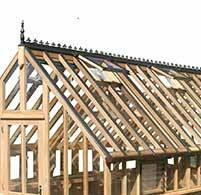 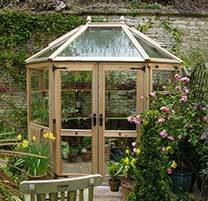 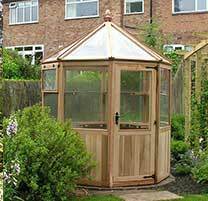 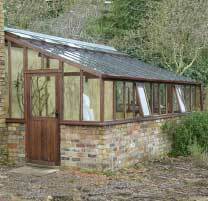 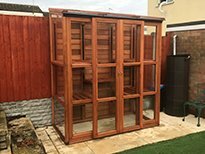 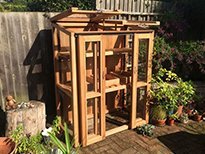 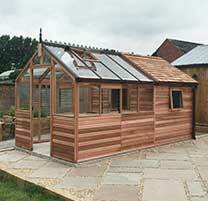 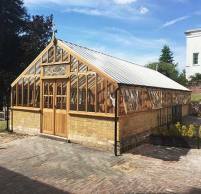 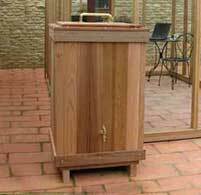 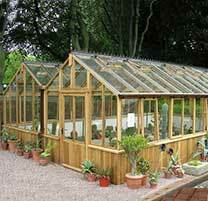 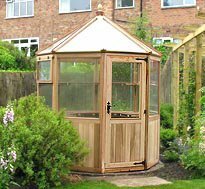 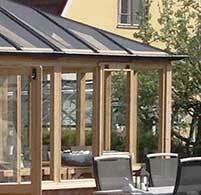 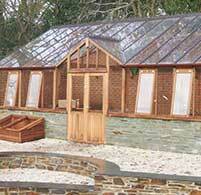 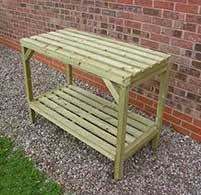 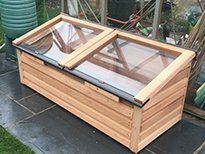 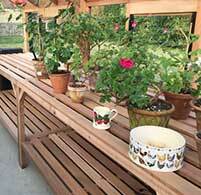 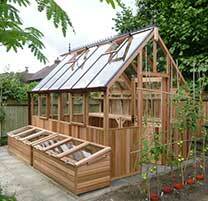 Every greenhouse manufacture at woodpecker is made to order and this allows us to make any change to your greenhouse. 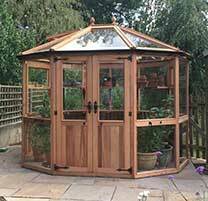 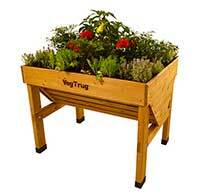 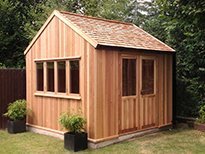 We use a Computer Aided Design (CAD) programs to engineer the design of our cedar greenhouses. 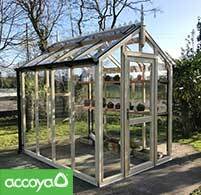 Using a CAD software program we can test and simulate all aspects of our greenhouse, from the strength of a 30ftx12ft greenhouse, down to the engineering of a small component of our maintaince free roof system. 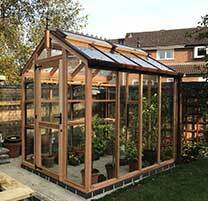 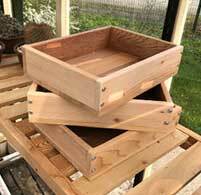 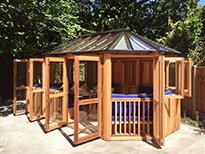 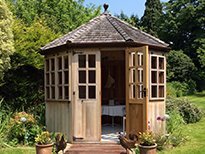 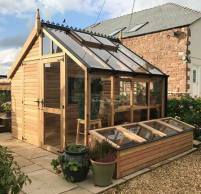 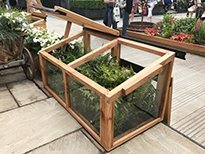 Our in-house design skills means woodpecker joinery are constantly innovating and refining the design and manufacturing processes to ensure Woodpeckers greenhouses are built to the best of our ability.